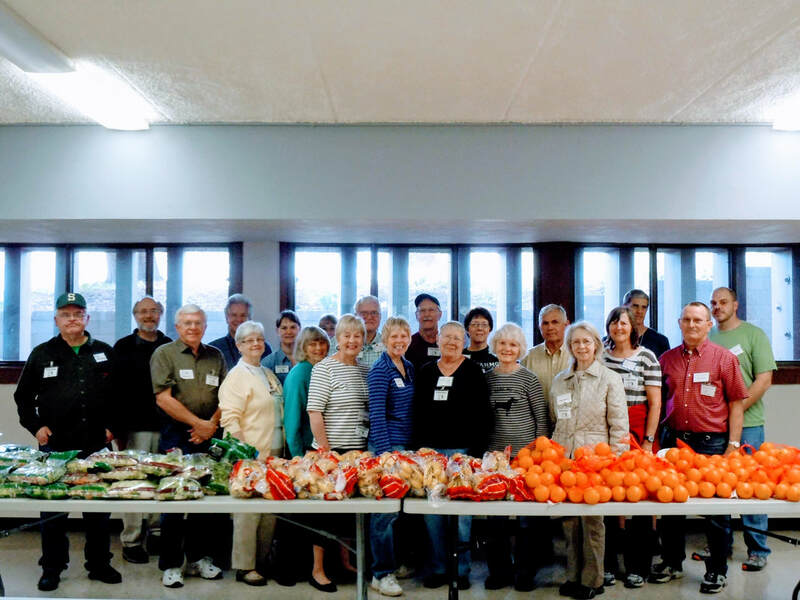 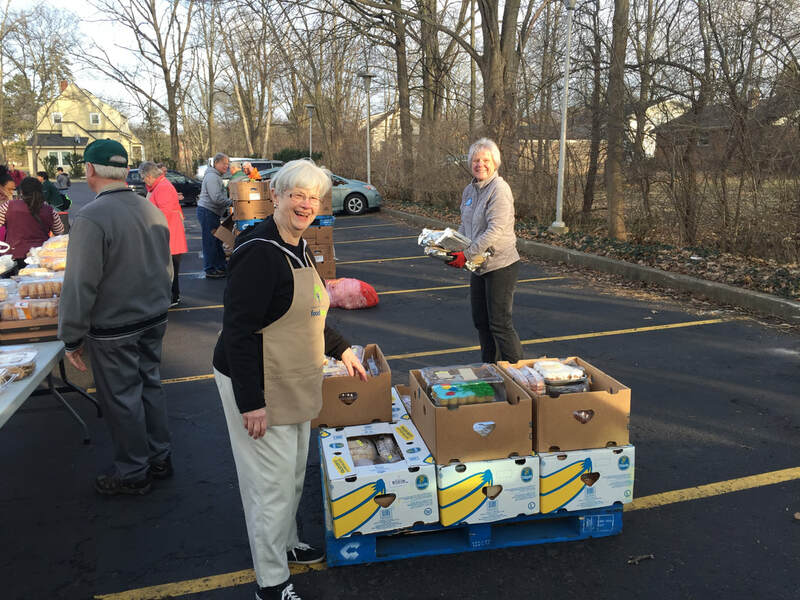 Working closely with the Greater Lansing Food Bank, our members and other volunteers gather monthly to coordinate a perishable food distribution. For more information on how you can assist with this important ministry, please contact Bryan Rahe. 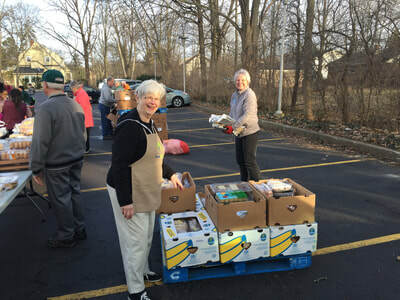 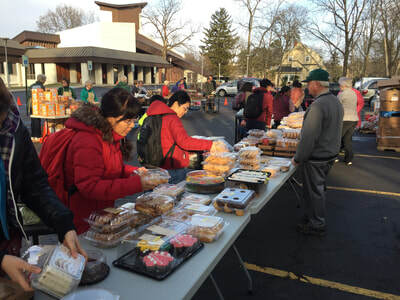 ​Click here for 2019 Food Movers distribution dates.